How many cores can you afford? Often times considering the best processors for a high-end gaming PC comes after finding the best graphics cards. It’s hard to argue against this logic, after all the GPU ultimately determines which quality settings and resolution you’ll be able to run your games at. However, your processor is arguably as important as it dictates how well the rest of your gaming PC runs. The processor isn’t just known as the ‘central processing unit’ for kicks, it’s in charge of how quickly your whole computer operates from the system memory to the storage drives holding your games – which is why it’s all so important to pick the best gaming CPU for your rig. Unlike graphics cards you’ll likely be swapping in every other generation, the best gaming processors can last for years, so be sure you’re making the right choice you won’t regret in the long term. Although the market for CPUs boils down to Intel and AMD, each company has myriad offerings, and the market is always changing rapidly. The confusing model numbers don’t help much either. To help you figure it all out, here’s our rundown of the best CPUs for every type of PC gamer. Nowadays gaming often involves streaming, capturing or some form of video creation and so we feel the AMD Ryzen 7 2700X is the best gaming CPU that can do everything you’ll need. Sure, you’ll be able to pull out higher frame rates from an Intel Core i7-9700K, but it’s also more expensive and it doesn’t offer multi-threading to execute multiple processes at the same time. The AMD Ryzen 7 2700X also comes with a CPU cooler – and a good one at that – in the box, which will help you save money on your PC build. If extreme overclocking isn’t that big of a deal to you, the Ryzen 7 2700 is also available for a bit less money as well. It took a while for Intel to finally release an octa-core mainstream processor, but we’re so glad it finally did. Not only does the Intel Core i9-9900K steamroll over even the most demanding games (Metro Exodus we’re looking at you), it even puts High-End Desktop processors to shame. For about half the price of an AMD Ryzen Threadripper 2990WX, the Intel Core i9-9900K can churn through any production workload you throw at it. And all of this power comes at just stock speeds, this CPU really tears it up once overclocked at 5.0GHz across all eight of its cores. 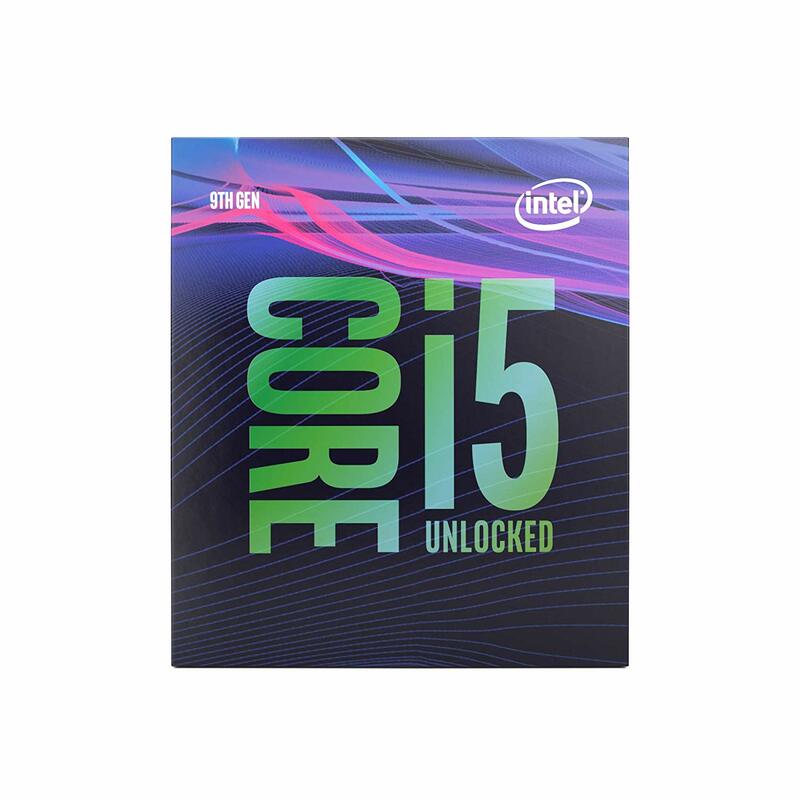 The Intel Core i5-9600K is a very capable processor for gaming. Whether, you’re trudging through Sekiro: Shadows Die Twice at 4K or trying to win your first match of Apex Legends on a high-frame rate monitor, the Intel Core i5-9600K help you achieve your PC gaming dreams. Intel’s flagship 9th Generation Core i7-9700K might have two more CPU cores, but they’ll only help you gain a few extra frames per second, so it’s not worth the extra expense in our experience. If anything, you’ll be able to close that performance gap with the tiniest amount of overclocking. Up until now we’ve been picking out the best processor for gaming with the expectation that you’ll probably get one of the best graphics cards to go with it. 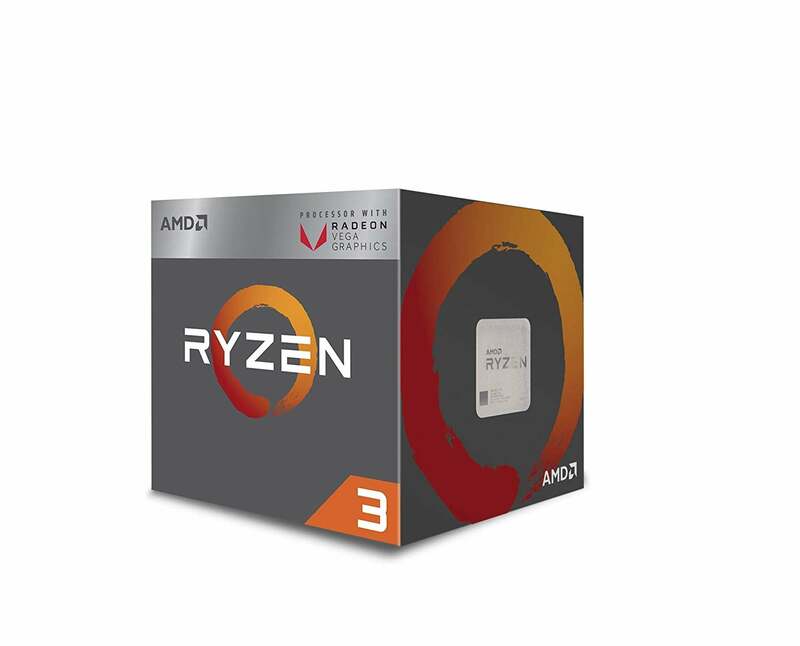 However, the AMD Ryzen 3 2200G is the best budget gaming CPU you need to game on just integrated graphics. Thanks to its, as AMD likes to call it, “discrete-class” integrated Vega graphics, this processor has no problem playing modern games at Full HD and a decent frame rate all on its own. We’ve even been able to run Overwatch at 4K display and ‘Epic’ quality settings with a playable 30 fps frame rate. 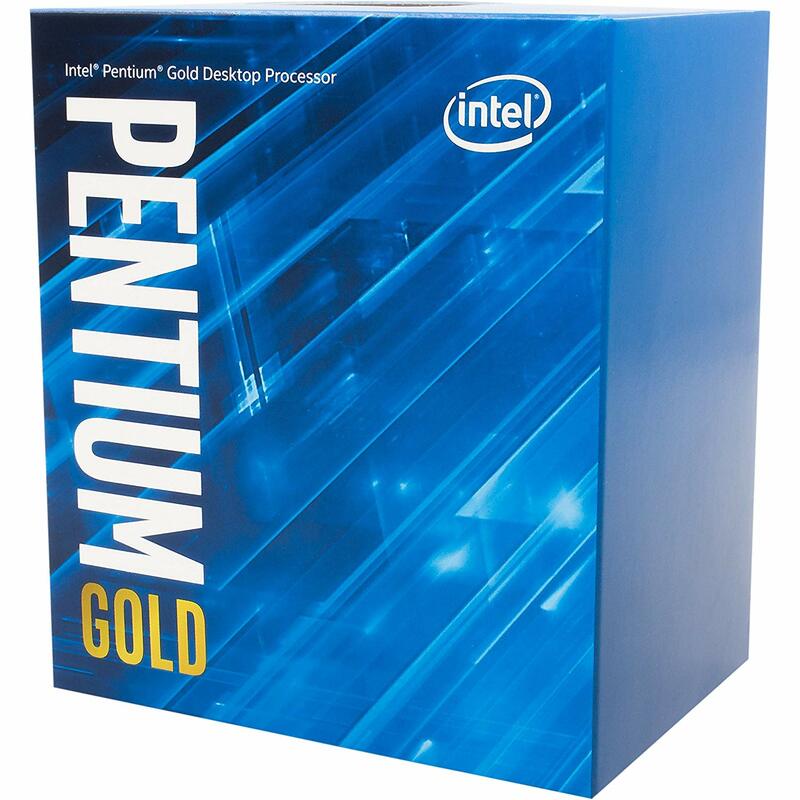 Yes, we’ve picked out an even more inexpensive gaming CPU and it’s the Pentium Gold G5400. For such a low, low price, you get a chip built on Intel’s recent Coffee Lake architecture and it even includes hyper-threading. It’s a dual-core processor, but at 3.7GHz you’re still not going to have a problem running most games with a mid-level GPU like the Nvidia GeForce GTX 1660 Ti. Give it a shot and save some dough while you’re at it. If you’ve ever thought that eight CPU cores or 64GB of RAM just wasn’t enough? Well, then a High-End Desktop processor might be just what you’re looking for. 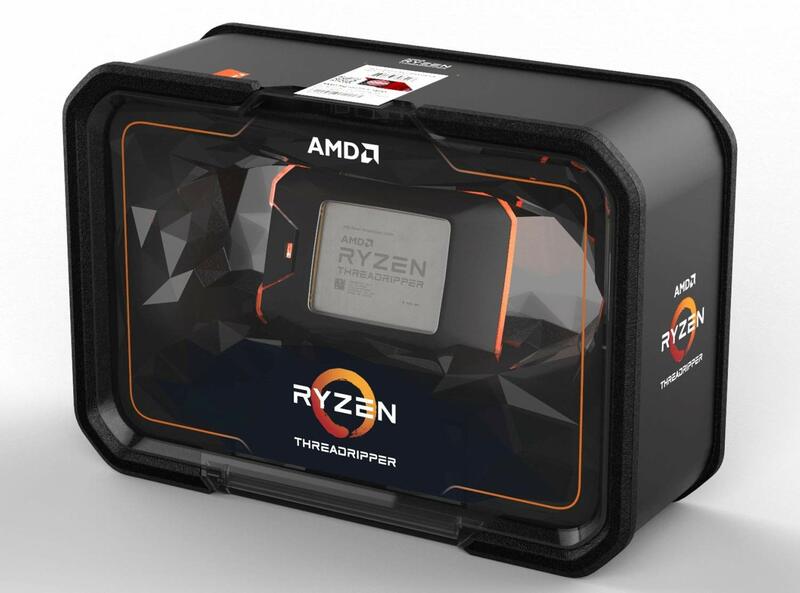 The AMD Ryzen Threadripper 2950X is a prime HEDT processor that comes with double the number of cores found on most consumer CPUs. What’s more, it also enables quad-channel memory support for a total eight sticks of RAM and access to an incredible 64 PCIe lanes, which you can use to install multi-GPU setups and a ton of NVMe SSDs. It also runs games nearly as well as a traditional, mainstream processor and it’s one of the cheaper chips in the HEDT space. 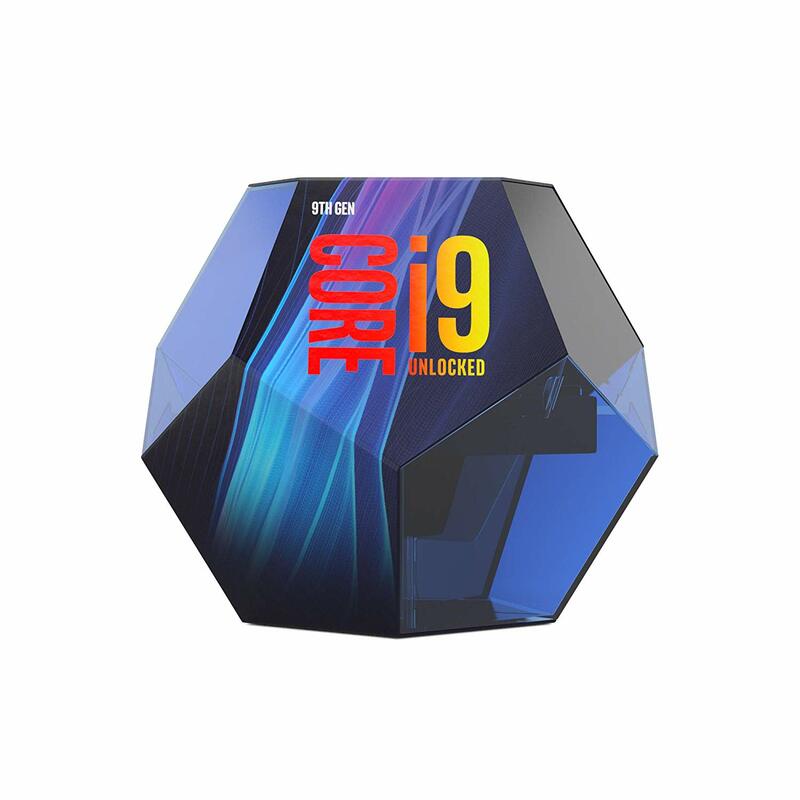 The 18 core Intel Core i9-9980XE doesn’t have as many CPU cores as the 32 core AMD Ryzen Threadripper 2990WX, but in most cases it races ahead of its rival, especially in gaming. 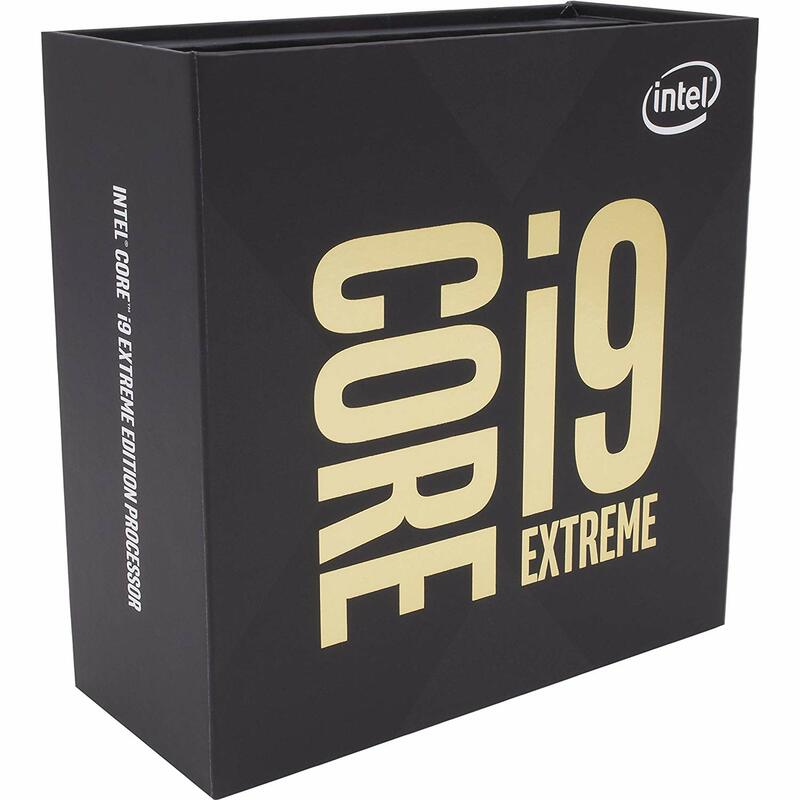 Most HEDT processors don’t hit consistently high frame rates as well as consumer CPUs do, but the Intel Core i9-9980XE can. This processor’s high-end specs also make it a shoo-in for a streaming rig or anyone looking to start a let’s play channel. 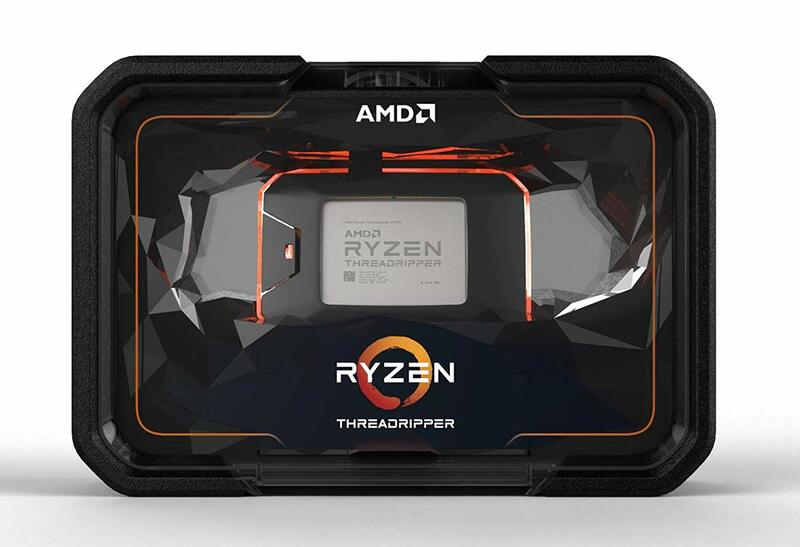 While most modern processors have between six and eight cores and call it a day, AMD threw everything at the wall to make the Ryzen Threadripper 2990WX a 32 core CPU meant for consumers. It’s incredibly high core count and astronomic 64 thread count make this processor a rendering juggernaut for video production. This CPU won’t miss a step even if you suddenly decide you want to start streaming or rendering a video in the middle of playing a game. What to Look in for a Gaming CPU? Below we’ve broken down the two types of processors you’ll find online or on store shelves, and some of the key specs you should look for in a gaming processor. When looking for a gaming CPU, you’ll probably come across two types or processors: mainstream and High-End Desktop (HEDT). Mainstream processors are what you’ll primarily find on store shelves and online catalogs, and these typically includes Intel’s Core i3, i5, i7 and, more recently, i9 products as well as AMD Ryzen 3, 5, and 7-series chips. HEDT processors are less prevalent and are easy enough to spot. All Intel HEDT CPUs come with a ‘X’ or ‘XE’ suffix at the end of their model names, meanwhile, AMD HEDT chips all fall under the Ryzen Threadripper brand. What’s the difference between a mainstream processor and HEDT chip? Mainstream processors typically only support dual-channel memory – for a maximum of four DIMMs up to 64GB – and, thus far, a maximum of 24 PCIe lanes, which enable high-speed connections to graphics cards, NVMe solid-state drives, and Thunderbolt 3 ports. HEDT processors, on the other hand, are physically larger to make room for more cores, while bringing memory support up to quad-channel – up to eight sticks for a total 128GB of RAM – and a maximum of 64 PCIe lanes. So, basically, if you have the money and the desire to build the ultimate gaming PC, HEDT is the way to go. But that’ll probably be overkill for most users, so a mainstream processor should be what most users need. The next thing you should be mindful of is how many cores a processor has. Cores are essentially the part of the CPU that receives instruction to perform calculations or actions, so the more cores you have the more you can do. Most entry-level processors should have two to four cores, four to six cores on mid-range chips, and at least six or eight cores on the highest-end CPUs. How many cores do you need for gaming? Most users should aim for at least a quad-core processor like the Intel Core i5-8400 or AMD Ryzen 5 2400G. Most modern games should run well, but if you’re playing anything with a high character count or an abundance of in-game physics – i.e. anything from the real-time strategy genre – you might see frame rates improve with a hexa- or octa-core processor. Processor threads are far less important for gaming, but they help with multi-tasking and multi-threaded workloads. You’ll often see a number of threads right next to cores on the spec sheet of a CPU. Usually the number of threads will be twice as high as the core count and they basically act as schedulers, telling the CPU core what to do next so that there’s no downtime in between tasks. This process is known as Hyper-treading on Intel’s platform and multi-threading on AMD-powered systems. Despite the different names, they achieve the same goal, whether that be making sure your next song streams in the background or your video renders as quickly as possible. And that’s everything you need to know about processors for now, but we’ll be updating this list again soon enough. 2019 will be an interesting year with AMD ready to introduce the world’s first 7nm Ryzen 3rd Generation processors in the coming months, meanwhile, Intel may be poised to introduce 10nm Ice Lake CPUs as well.